There’s nothing worse than being without heat during the cold New England winter. If your gas or propane furnace breaks – don’t fret. J.W. 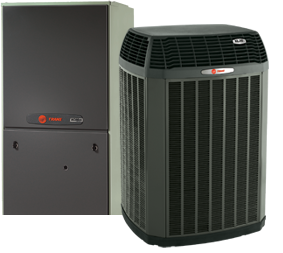 Heating and AC can fix it quickly and at an affordable price. 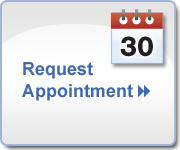 We take your comfort seriously, so if you’re stuck in a pinch we’ll make it a point to get anywhere in eastern Massachusetts, but especially Framingham, Natick, Hopkinton, Ashland, Wellesley, Newton and the surrounding area fast. We stock many common repair parts on our trucks, so we’re able to make many repairs on the spot. If we need to order parts, we do our best to get them from the nearest source. 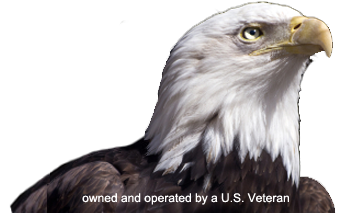 Don’t suffer for long in the cold, or with an outrageous bill from one of our competitors! Call J.W. Heating and AC now. 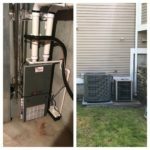 Framingham Heating System Repair – we also service Natick, Hopkinton, Ashland, Wellesley, Newton and the surrounding towns.